the capability to correct errors. The first of these HDDs are currently being introduced for PRIMERGY servers. Outwardly, they also emulate logical 512-byte sectors. Suitable versions of the involved software components should be used for optimal performance. 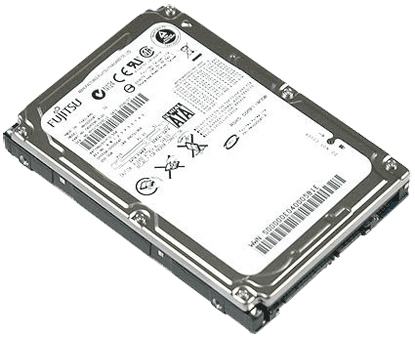 Fujitsu offers a full line of Hard Drives for all your computer needs. Know your computer is in good hands with our performance tested and quality assured in both the popular SAS and SATA designed formats. Each drive is simple to setup and easy to use. Strap one in today and equip your computer with the hard drives more and more businesses trust.